Presented by Reliance Entertainment, The Post a thrilling drama starring Tom Hanks and Meryl Streep in the lead role marks its first anniversary. The film revolves around a story of dedicated journalists – a publisher, her editor and a newsroom striving to join the ranks of the best in the country – taking a stand for the truth, justice and the American public’s right to be informed. On the first anniversary, Reliance Entertainment took to twitter sharing, “We proudly celebrate one year of the Academy Awards Nominee #ThePost, an inspiring tale of quest for the truth. A master piece of legendary #StevenSpielberg and acting prowess of @Tomhanks and #MerylSteep”. 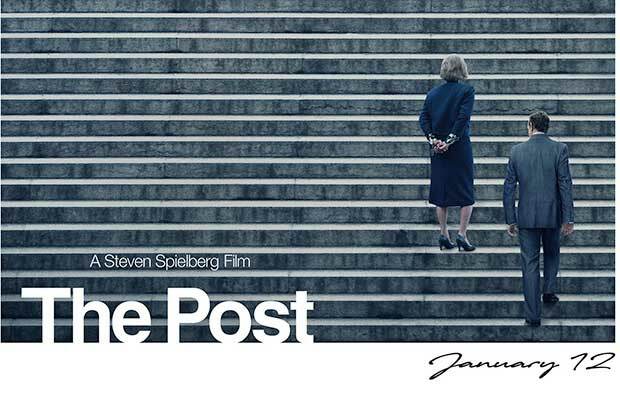 Presented by Reliance Entertainment, The Post is directed by Steven Spielberg. The ace filmmaker will also be producing the film with Amy Pascal and Kristie Macisko Krieger. The film released in India on 12th Jan 2018.